Growing up as a young man in the High Plains of Texas, classical or fine art was never a consideration within my family. My Mother, however, was constantly a creative influence within the family. She never considered herself an artist, but she was always making something beautiful. Whether designing and creating needlepoint, or lining all of the kitchen drawers with samples of colored linoleum, or melting chunks of colored glass in a kiln to cover coffee table tops, her mind was constantly buzzing with ingenious outlets, and her hands were always making something. She never discouraged her children from making things. My Grandmother learned to paint with oils in her 60s in Taos, New Mexico after the death of my Grandfather. This gave rise to many visits to Taos and an early exposure to the fine art of Northern New Mexico. My family believed that you surrounded yourself with tasteful objects and that it was even better if you designed and created them. 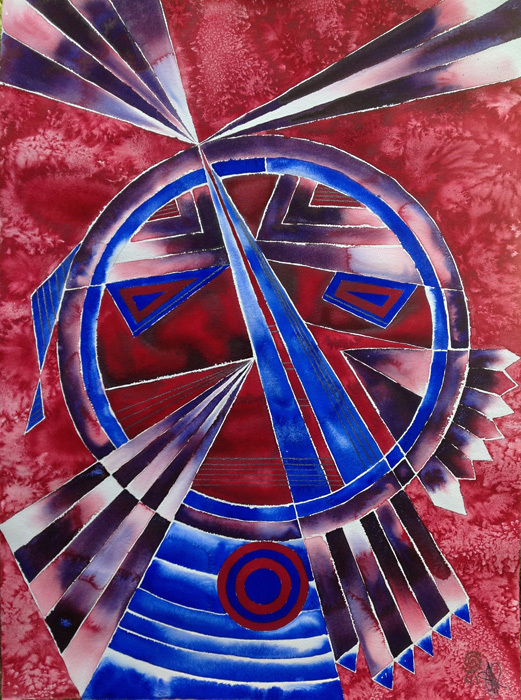 During my teens, becoming a Boy Scout and participating in an Indian dance group led to a lifelong interest in the life, culture and art of the American Indians. I marveled how they created wonderfully beautiful objects out of raw materials drawn from nature. Porcupine quills, leather, feathers, horsehair, shells and trade beads acquired from occasional contact with white traders became the resources for decorating everyday objects. Pictographs, petroglyphs, and ancient pottery demonstrate that designs and decorations were a constant companion for thousands of years. Inspiration began with nature, but always evolved into a naturalistic abstraction. In the late 1950s, there were a few written materials about silversmithing, but I read them all. I convinced my family to take vacations in New Mexico and the Navajo Nation. I was an Anglo teenager, seeking out silversmiths to ask all manner of questions. I built a forge in my family’s garage, learned to create Navajo sand cast jewelry, and cut and polished the inlaid turquoise, jet, and coral. It was rudimentary, but the design and creation were all mine. I attended college at the University of Texas in Austin in 1966 to study political science with the Latin American emphasis, followed by graduate school at the University of North Carolina and law school at the University of Texas in Austin. College was demanding, and accompanied by the political ferment of the late 1960s and early 1970s. I was fully involved in many of the political activities of the day. I always needed a creative outlet. In college, I drew with pen and ink, and sold many drawings at local markets and fairs to earn spending money. 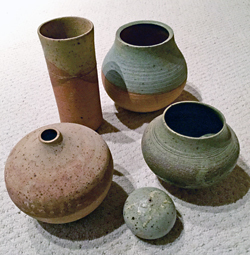 I learned to make pottery while in graduate school in North Carolina. This also sold well and local markets and fairs. 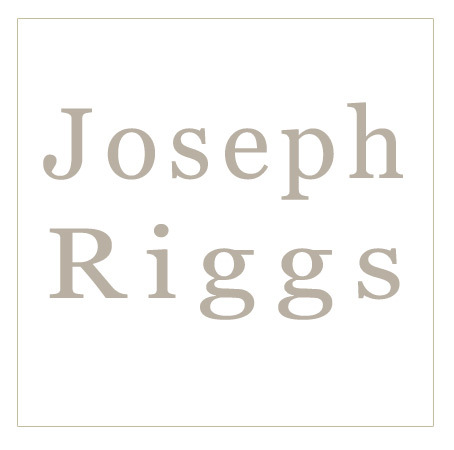 I began my legal career as a criminal defense attorney in Albuquerque, New Mexico. Little did I know it at the time, but that career spanned 40 years. Working hard in a challenging environment, and raising a wonderful family occupied enormous amounts of time. But, I always sought out a new creative outlet. In my mid 40s, I decided to learn to paint watercolor, and took a few local courses. I found that traditional watercolor was challenging, but ultimately confining and restrictive. I entered many local and regional juried shows winning many awards and ribbons. 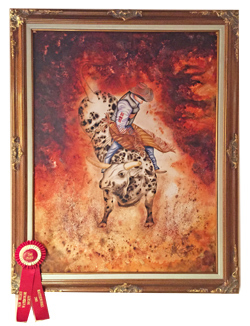 A second-place award at the 2001 New Mexico Watercolor Society Masterworks Show was a high point, but my style was already beginning to change from traditional watercolor. I began to experiment with multiple layers of color and subjects. I found a commercial printer to print maps on watercolor paper, and painted rodeo cowboys over the maps letting the map design bleed through. I photographed rodeo cowboys at small-town rodeos for subject matter, and soon had my printer print large original photographs on watercolor paper. Then, I painted other subjects over the photographs using transparent watercolor to allow the photograph to bleed through. I loved multiple stories told by the different layers and textures. I have always been fascinated by the interaction between watercolor, and oils and chemicals. I regularly experiment with dropping oils of all types, and various liquid chemicals into wet watercolor on paper to watch the interaction and resulting effect. ART PROCESS: As a long time collector of historic legal documents written on parchment (calfskin or lambskin treated for use as a writing surface), my latest experiment attempts to paint watercolor over the original written document. Many of these documents are 200-300 years old. Some of them were written during the time of the American Declaration of Independence and Constitution, and in exactly the same form, texture, and ink. The parchment reacts very differently than watercolor paper, and fights the presence of water. Also, as a long time collector of historic newspapers, I’m experimenting with painting watercolor on fragile newsprint sealed on board. The old newsprint is not a friendly partner in the endeavor, but the initial results are encouraging. I am particularly interested in “process.” Whether painting over maps or photographs or old newspapers or documents, the “process” of applying watercolor to different surfaces is a constant challenge. Everything reacts differently and produces sometimes unexpected results. Recently, I have learned to grind and pulverize rocks found in Northern New Mexico to make natural pigment. I use an ancient stone metate (a ground stone tool for processing corn, grain and seeds) to complete the process of making the powdered pigment. I think that it is the “process” that intrigues me as much as the result. The material “talks” and tells me what to do with it. I now live in Tesuque, New Mexico, and I am retired from the practice of law. 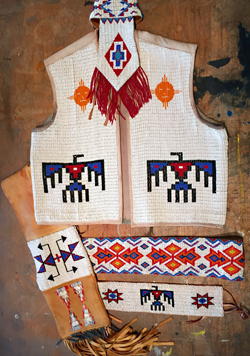 Northern New Mexico is an artistic cauldron with an extraordinary complexity of creative souls. It is the perfect place to experiment with “process” and play with materials.